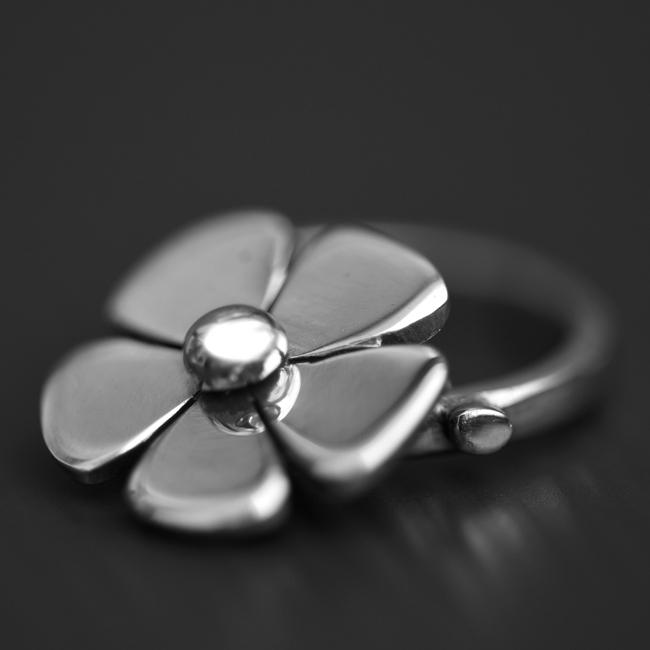 This stunning silver Daisy ring is handmade using sterling silver. A hand cut Daisy is the hero of the piece. 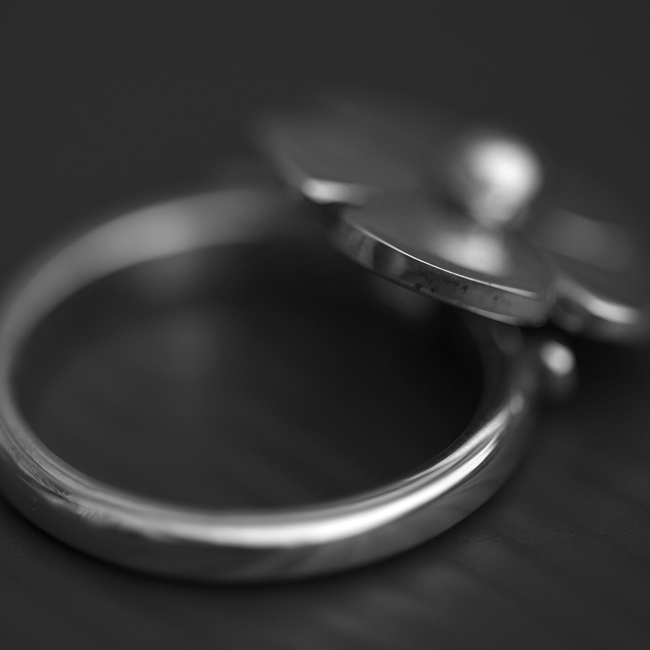 The daisy hasn’t been fixed to the band so has the ability to move from side to side when worn on the finger. SKU: N/A. Availability: In stock Size: 45 × 60 cm Shipping Weight: 0.3 kg Categories: Featured, All Jewellery, Rings, Ring, For Woman, Collections, Daisies. 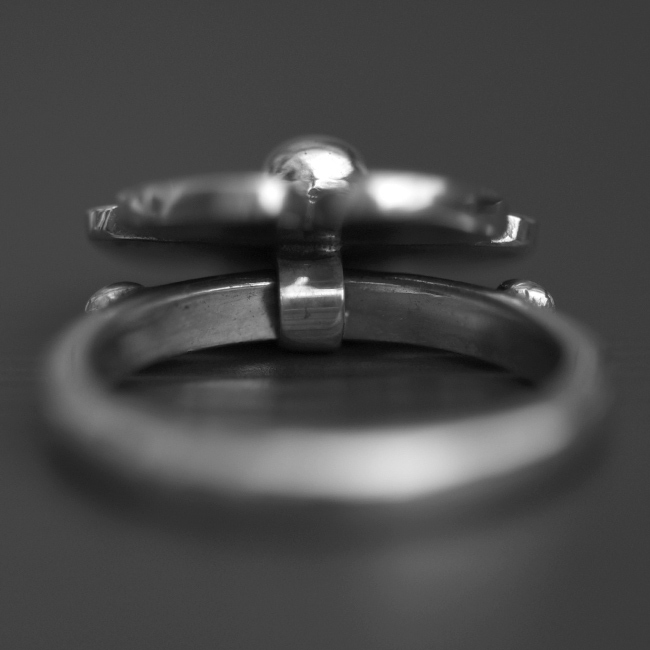 Tags: bespoke, bespoke silver, birthstone, birthstone ring, boho ring, commission, daisy, dasy ring, flower, flower ring, gemstone, handmade, handmade silver, jewellery designer, jewellery maker., organic, ring. 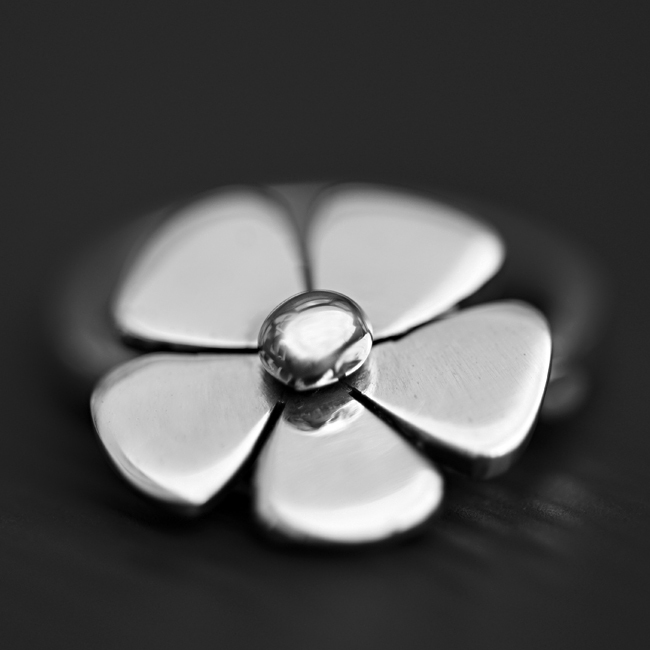 The daisy is approximately 15mm in size to create a dramatic look.